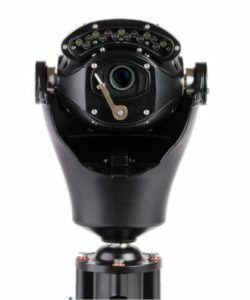 The 360 Vision Centurion uses an intelligent mix of technology from both the Black hawk and Predator cameras, to create a level of overall performance and purchase cost perfectly suited to any mid-level application. The Centurion has been designed to resist harsh weather conditions and to deliver reliable 24/7 service. 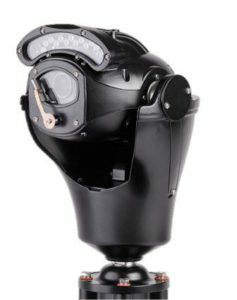 Centurion provides users with reliable, smooth and highly accurate camera control. 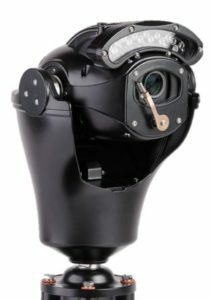 It’s performance is further enhanced with a built-in wiper as standard, and 360 Vision’s fully integrated (patent pending) integrated Infrared and White Light illumination options, to support true 24-hour operation.